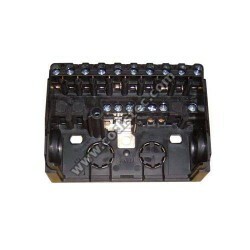 CONTROLADOR ELECTRÓNICO Existem 15 produtos. 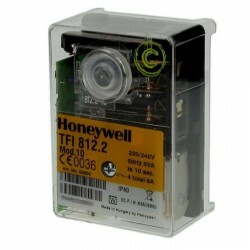 CONTROLADOR HONEYWELL TF 812.2 Mod. 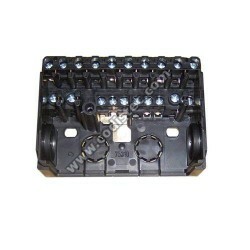 10 220/240V Ts 10 sec. 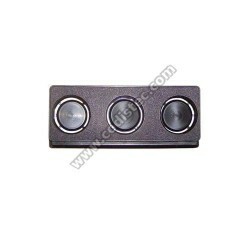 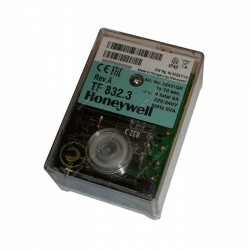 CONTROLADOR HONEYWELL TF 832.3 Rev.A 220/240V Ts 10 sec. 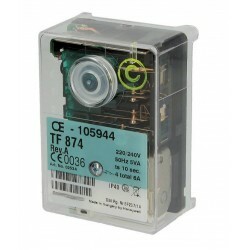 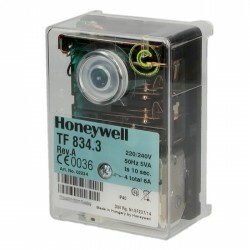 CONTROLADOR HONEYWELL TF 834.3 Rev.A 220/240V Ts 10 sec. 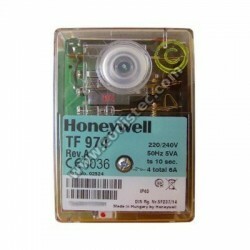 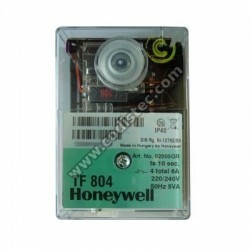 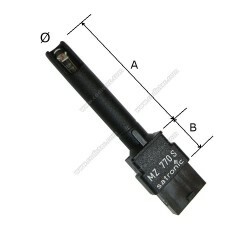 CONTROLADOR HONEYWELL TF 974 Rev.A 220/240V Ts 10 sec.